The US Navy’s sonar levels may harm whales and other marine mammals in the world’s oceans, so they must be scaled back, a San Francisco federal appeals court has ruled. According to the decision by the Ninth US Circuit Court in San Francisco on Friday, US officials wrongly allowed the Navy to use sonar at levels that harmed marine mammals, and the Navy would have to scale back low-frequency sonar in the Atlantic, Pacific and Indian Oceans as well as the Mediterranean Sea, under authority granted in 2012. The Navy uses sonar to detect enemy submarines and claims no other type of sonar can fulfill its needs. 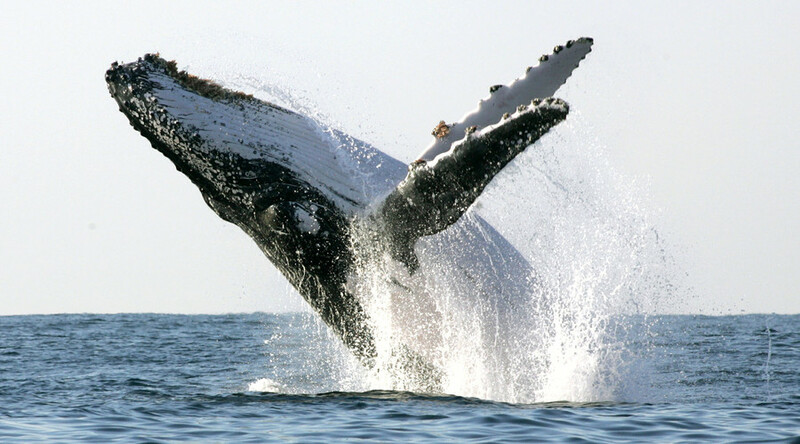 Environmental groups, led by the Natural Resource Defense Council (NRDC), challenged the government in a 2012 lawsuit, arguing the Obama administration had approved emissions at sound levels that violated the Marine Mammal Protection Act. The National Marine Fisheries Service then approved the Navy’s plan to deploy 18 deepwater loudspeakers over a five-year period. Environmentalists argued the artificial underwater noise like sonar can cause hearing loss in marine mammals, make them abandon habitats, and impede their ability to navigate, communicate, mate and catch prey. A federal magistrate had previously disagreed with the environmentalists. But Friday’s decision overruled that ruling, and the court said government officials had disregarded their own experts’ warnings about the impacts of sonar. The Navy argued there had never been any obvious signs of death or serious injury to marine mammals in its 11 years of using Low Frequency Active Sonar. But environmentalists pointed to the Navy’s own numbers in making their case. Back in 2013, the Navy projected that 155 marine mammals would be killed between 2014 and 2019 as a result of the war games. Thousands of animals would face permanent injuries, while almost 10 million would suffer temporary hearing loss or have their normal routines and behaviors disrupted, they said. “The more we look at the Navy’s activities, the more we’re finding the potential for harm,” said NRDC’s Michael Jasny to the Washington Post in November 2015.